How can we begin the study of God? How can we get a grasp of who He is? How can we break Him down to make him manageable? We have to have some sort of system – so our minds can make some sort of sense out of who He is. One classic system used we call Systematic Theology (arranging our ideas about God into an orderly system). 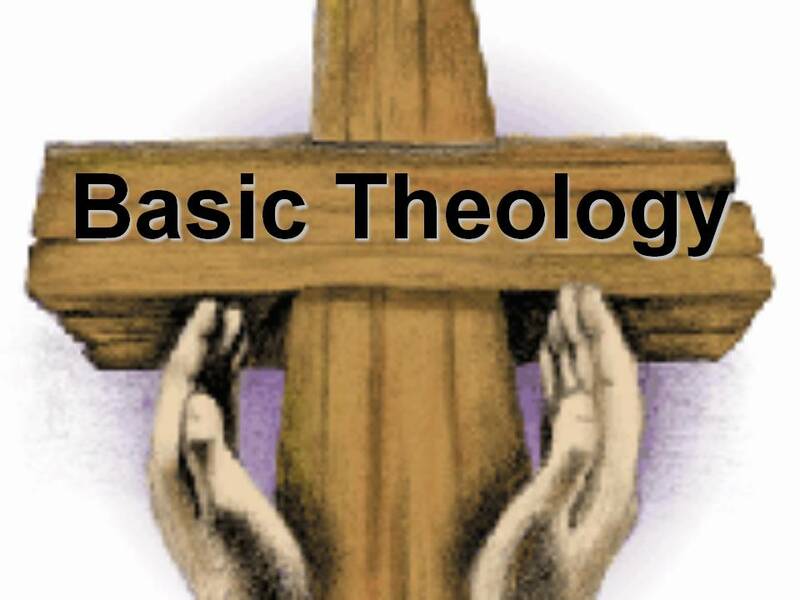 What are some different areas of Theology? “If, therefore, theology be a science, it must include something more than a mere knowledge of facts. It must embrace an exhibition of the internal relation of those facts, one to another, and each to all. It must be able to show that if one be admitted, others cannot be denied….So the Bible contains the truths which the theologian has to collect, authenticate, arrange, and exhibit in their internal relation to each other. This constitutes’ the difference between biblical and systematic theology. The once of the former is to ascertain and state the facts of Scripture. The office of the latter is to take those facts, determine their relation to each other and to other cognate truths, as well as to vindicate them and show their harmony and consistency. This is not an easy task, or one of slight importance.” ~ Charles Hodge, Systematic Theology, 1:1.